The best way to ensure that your brand lives on for many generations is to capture the imagination of the children. For years, the best way to do that was through LEGOs, and 2019 marks the 20 year anniversary of the partnership between LEGO and Star Wars. 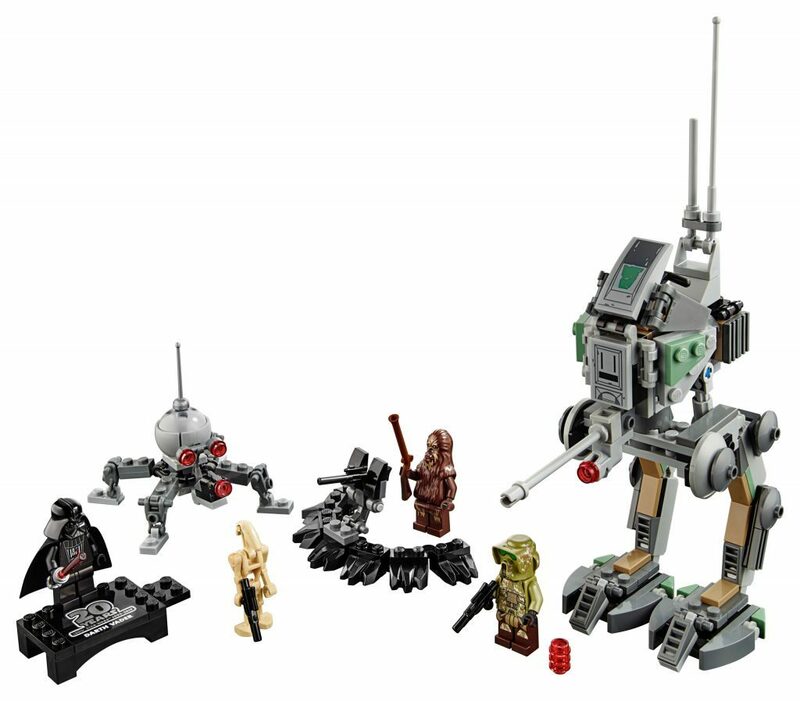 In these 20 years, we have seen this perfect combination of geekery evolve from builder sets only into the interactive realm with the introduction of the LEGO Star Wars video game series in the early 2000s. 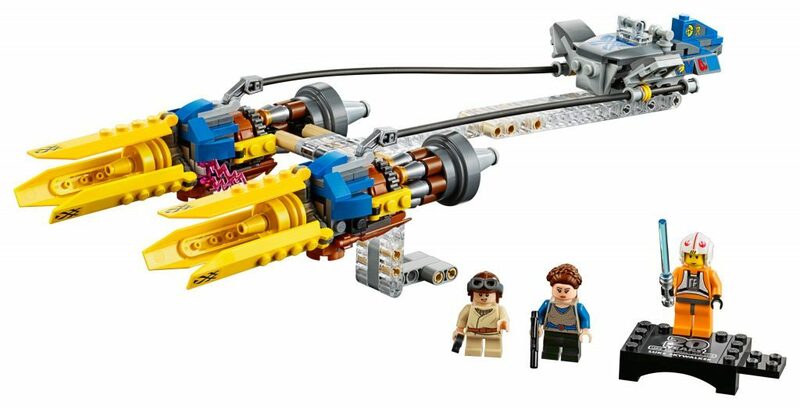 To celebrate this milestone year, LEGO is releasing 5 new sets that from both the OT era and the Prequel era of Star Wars. 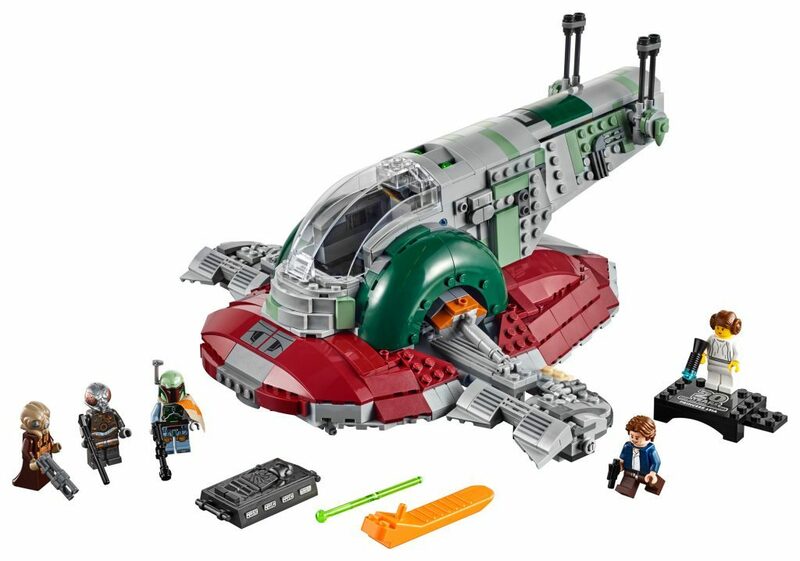 These sets are perfect for both collectors and young kids due to their very reasonable price points, so if you are looking for new Star Wars pieces for your collection or trying to get your kids interested in our favorite galaxy far away, these LEGO sets are the perfect item.